Nashville, April 11, 2018–The state’s oldest and largest pro-life organization publicly thanked Governor Bill Haslam today for signing into law the Title X Prioritization Act (SB 2494 / HB 2262). 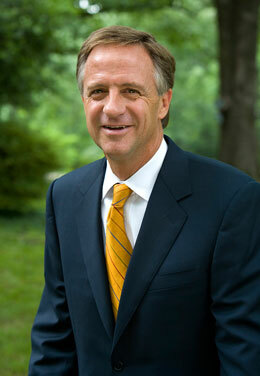 “Tennessee Right to Life is grateful to Governor Haslam for his legacy of restoring common sense protections for Tennessee’s women, girls, and unborn children,” said Brian Harris, the organization’s president. “The Governor ran for office as a sincere pro-life candidate and has consistently demonstrated that commitment throughout his two terms,” said Harris.